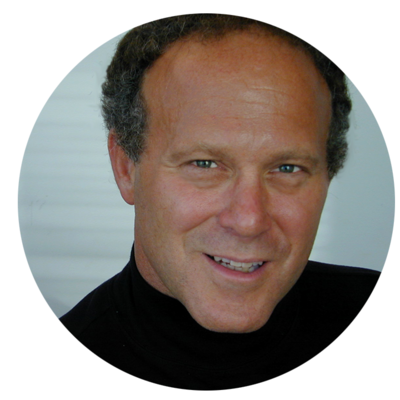 Dr. MARK ALBION – Co-Founder & Managing Partner of More Than Money Careers - Dr. Mark Albion is a former Harvard Business School professor who co-founded six organizations, including serving as the Faculty Founder of Net Impact. Most recently, he served in the Office of the President at Babson College, helping to integrate social values into the college. Mark has made over 600 visits to business schools on five continents to discuss purposeful careers, for which Business Week called him “the savior of b-school souls.” A New York Times Best Selling author, Mark has written seven books and over 200 articles on responsible career decision making. 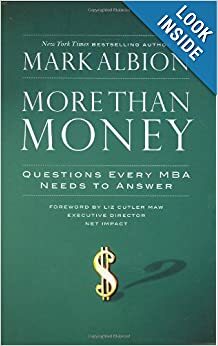 More Than Money Careers builds upon Mark’s most recent book, More Than Money: Questions Every MBA Needs to Answer. 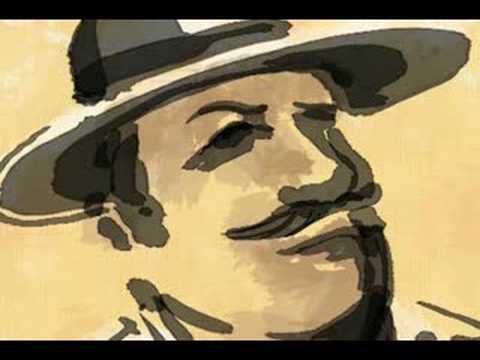 In fall 2008, the book was distributed electronically to up to 55,000 MBA students at 75 business schools. A complementary animated film, “The Good Life Parable: An MBA Meets a Fisherman” found on YouTube, has won several film festival awards for challenging traditional definitions of success. Mark received his A.B., his joint MA/MBA, as well as his joint DBA/PhD from Harvard University. Moe and Mark discuss questions every MBA needs to answer - redefining risk and reward for a life of purpose.